Which? is today calling on O2 and affected providers to put customers first and ensure no-one is left out of pocket by the widespread data network outage on Thursday 6 November. The data network of mobile operator O2 left millions of customers without access to the internet on their phones. This also affected customers of Giffgaff, Lycamobile, Sky and Tesco, who use O2’s network. Consumers are more reliant than ever on access to the internet in their day-to-day lives, and rightfully expect it. It’s now time for Ofcom to consider whether affected customers should be automatically compensated for severe network outages. Pay-monthly customers, SMB business customers and mobile broadband customers two days of monthly airtime credit off their bill by the end of January. Pay-as-you-go customers a 10% credit on a top-up in the new year. Pay-as-you-go mobile broadband customers a 10% discount on a ‘bolt-on’ purchase in the new year. Which? 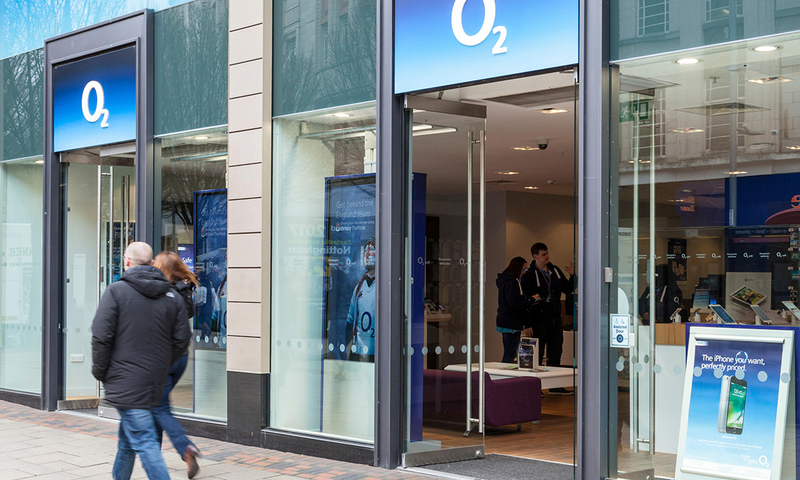 managing director of home products and services Alex Neill said: ‘It’s right that O2 compensates its customers for the frustrating network failure suffered by millions of customers. 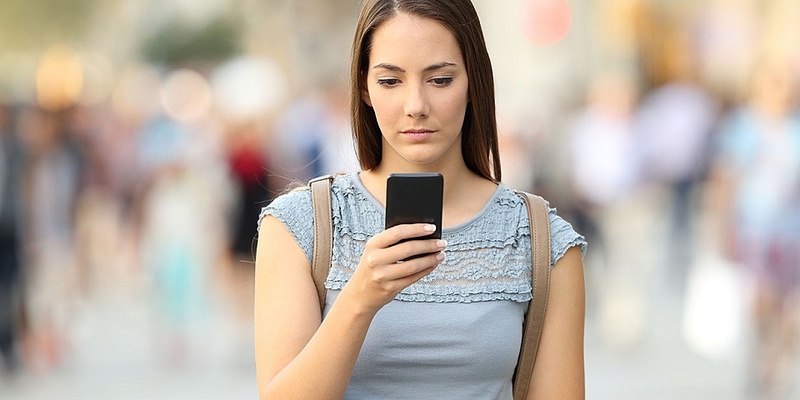 Anyone who suffered out-of-pocket expenses should make a claim to their mobile provider. O2 said this morning that its 3G and 4G data services are now performing as normal and its technical teams are continuing to monitor service performance closely. Under the Consumer Rights Act, you’re entitled to get a service provided with reasonable care and skill, and this includes the service from your mobile phone provider. If you were affected by the O2 outage, you can make a consequential loss claim if you can show you incurred reasonable losses and the cause of the outage was a failure to provide to provide the service with reasonable care and skill. You can do this if you are a consumer – for example, if you incurred expenses in order to use internet services for personal reasons. 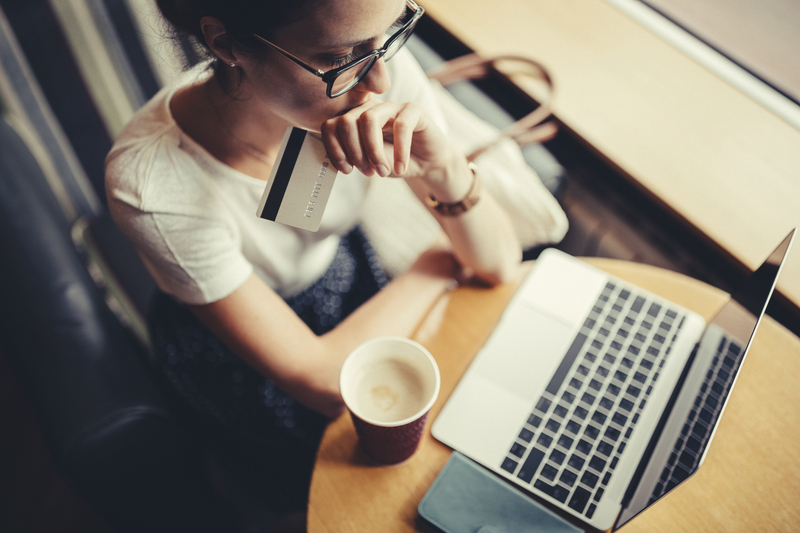 While you may also have a claim if you suffered losses as a business owner or while working, you wouldn’t be able to make this claim as a Consumer Rights Act claim – the Consumer Rights Act only applies to consumers. Check what level of coverage is promised your contract and reference this in your claim. If you are a customer of Giffgaff, Lycamobile, Sky and Tesco get in contact with your provider as they are required to provide you with the level of service they promise. If you’re unhappy with the response from your provider, you can follow its formal complaints procedure. Details should be available through their website or customer services. Ofcom has approved two ADR schemes for mobile phone service fault and problems – CISAS and Ombudsman Services: Communications. Accessing free public wi-fi, whether it’s in your local coffee shop, station or a shopping centre, comes with a few risks. The hotspot may well be legitimate, perhaps in a café wanting to provide a service for its customers. But, you can expose yourself to extra risk by using open networks – the lack of a password makes it easier for others to potentially intercept your data. If you’re using public wi-fi when there’s an outage, make sure your device is secure, and avoid taking any financial transactions while online, or using services you need to log-in to in order to use, such as Facebook or other social media sites. If outages like this happen more often in the future, we see this as an increased risk to the public – using public wi-fi networks en masse would present a fertile opportunity for scammers to intercept data.